Welcome to the Woodbridge Coastal Rowing Club, a new organisation that is in the early stages of development and looking for club members, committee members and supporters. 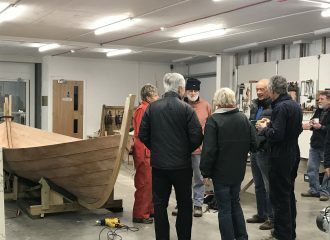 The club has been born out of the St Ayles’s skiff building project based in the newly built ‘Longshed’ on the Woodbridge waterfront. 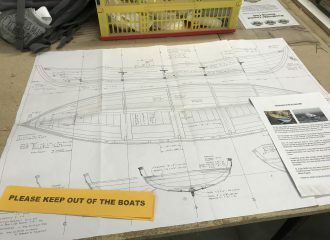 The skiffs have been purchased as kits and will be built during 2018/19. 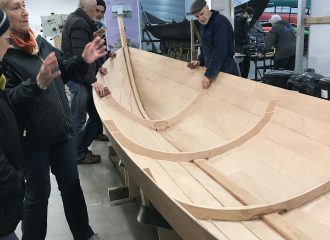 Each skiff will be lovingly built by groups of volunteers who will spend up to 700 man hours building each boat. Many potential members have already put their names forward ready for when the boats are ready to go on the water. If you are interested in knowing more or signing up to learn to row please complete the contact form on this website. If you would like more information or would like to join the WCRC please complete the form below and we will get back to you as soon as possible.